Uninsured Motorist Coverage Port St Lucie, Fort Pierce FL. Florida law only requires car owners to carry $10,000 in Personal Injury Protection (PIP) coverage and $10,000 in property damage liability! Florida is a “No Fault” state where each vehicle owners own PIP insurance covers that person (and resident relatives) for medical expenses, lost wages, and death up to the PIP limit (usually $10,000). Some drivers on our roads choose to carry no liability insurance! 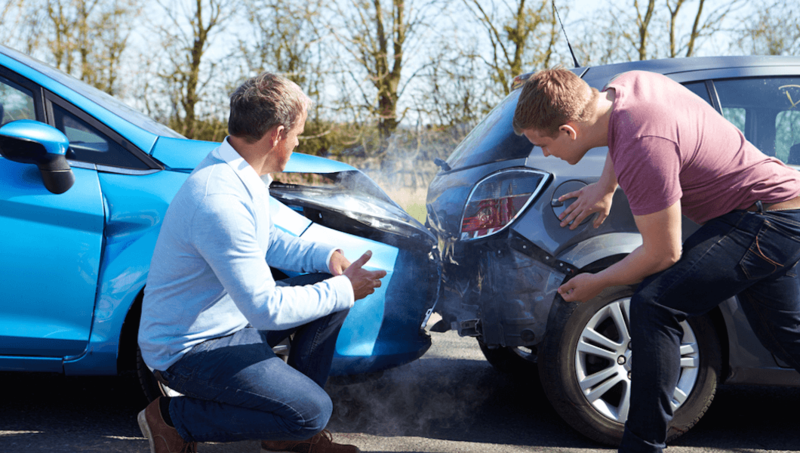 What if I am injured by a Driver Who has NO Liability Insurance? This is where Uninsured Motorist Coverage (UM) comes into play. 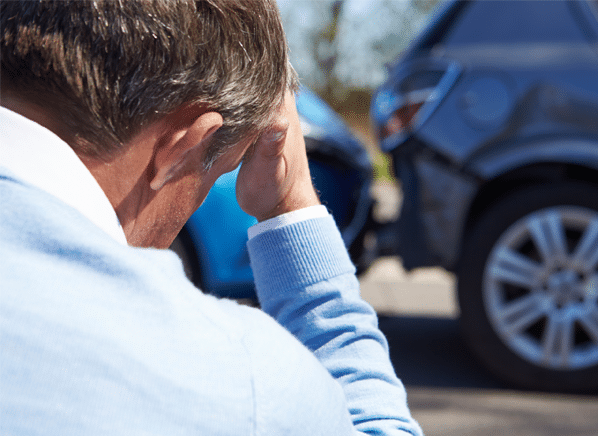 Uninsured motorist coverage (UM) provides compensation to a person insured under his own policy for bodily injury or wrongful death caused by the negligence of an uninsured motorist. All car insurance policies which provide liability coverage must contain Uninsured Motorist coverage, unless the coverage is specifically rejected in writing. We strongly advise all drivers to not reject this important cover and pay the extra premium which may give you cover if you are in an accident with an at fault driver who does not have liability insurance. If you have been to the emergency room recently and seen the high price of the hospital bills that can result even from a small accident, you will realize that your $10,000 PIP limit may never be enough to compensate your loss. A personal injury attorney may be able to assist you by making an analysis of all possible insurance coverages including your Uninsured or Underinsured Motorists coverage if any. Doctor bills, X-ray bills, prescriptions, surgeries, physical therapy bills; You are responsible for your own bills. While your PIP may cover some, it might not be enough. Underinsured Motorists coverage (UM) (if it is purchased) can help you pay your medical charges. What if the Other Vehicle Fled the Scene of the Accident? Uninsured motorist coverage provides cover for injuries caused by a hit-and-run driver or so called “phantom” vehicle regardless of whether the vehicle can be found later or physical contact occurred. Your UM insurance policy will usually require you to notify the police (often within 24 hours!) so it is important that you read and follow your policy carefully. 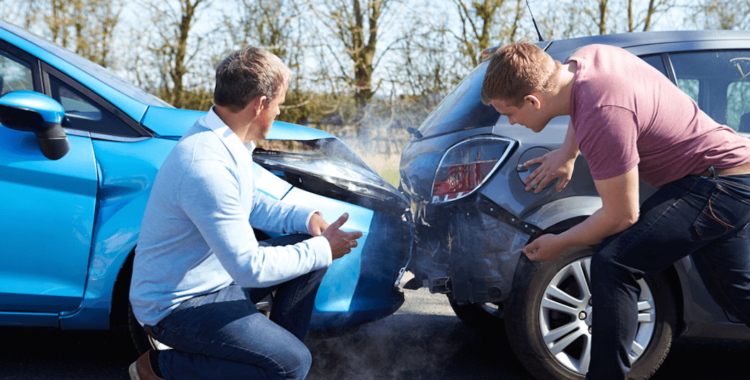 An experienced car accident attorney can assist you in making the required notice. It is stressful time in your life when you, or a family member, have been injured and the driver who injured you doesn’t have any liability insurance! You’ve been injured and you are angry that the person who hurt you didn’t even bother to carry insurance for his negligence. When we take on your Uninsured Motorist auto accident case, we work hard to discover all the facts which will support your claim and to recover all the damages that the law will allow including compensation for pain and suffering, reimbursement of lost wages and payment of medical bills. We understand that sometimes insurance adjusters may not be sympathetic to your problems. We believe that compassion for our clients and attention to detail can relieve the burden of dealing with stressful personal injury matters.